You can say “no” to everything and look like a schmuck. You could say “yes” to everything and add a few unwanted pounds. 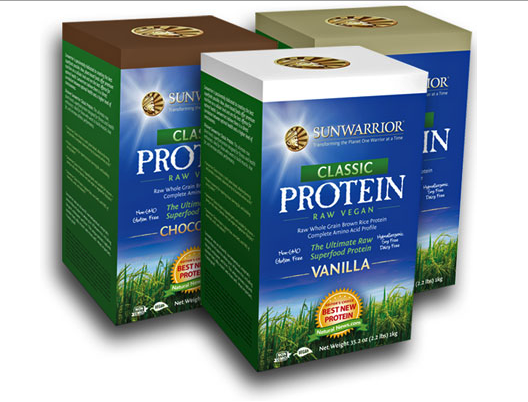 Non-Whey, Non-Soy Protein? Yup. Check this out.